Here is a sneak peek for you of my Card Club workshops for this month. I used the Sweet Sayings Cards for my card base and dressed up a coordinating envelope which is included in a set - really sweet!!! Don't you love this cute birdie? 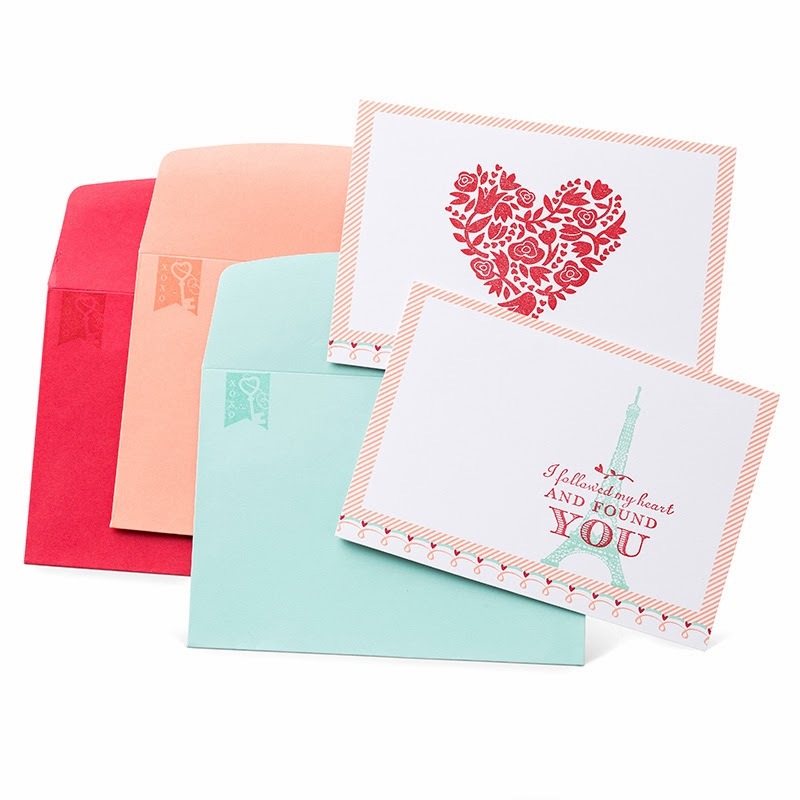 It's from the Love You More Stamp Set. I love the small banner (Follow My Heart Stamp Set) stamp too. Both stamp sets are part of Stampin' Up! 's "A Whole Lot of Love" promotion and are only available through Jan. 27, 2014. Click HERE to learn more about these fun Valentine products on my Online Store. Sale-A-Bration is LIVE & MORE!!! The Stampin' Up! Occasions Catalog is LIVE!